During the event, adventurers can go to Prontera Square to look for NPC “Concert Festmaster” to accept the “The Voice of Majesty” series missions. – There are going to be 5 quests total, you can only finish 1 quest each day. After finish each quest, you will receive one “Concert Support Giftbox” as the reward. The giftbox has a chance to receive “Twin Star – Voucher”. Ragnarok M April Gachapon Fairy Fantasy is available NOW! Snowbird is gone, no knows where she went. The night is light up by stars, lying down in Prontera South Gate. 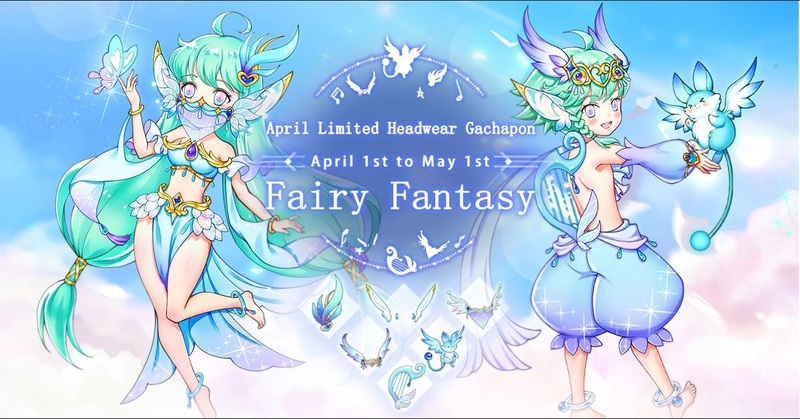 April Gachapon Headwear “Pixie, the Fairy Fantasy” series available today! « Ragnarok M: Eternal Love SEA Server, GvG Update!